As the setting for epic films, New Zealand delivers with breathtaking landscapes and challenging terrain. Make try to conquer this challenge themselves. If you are planning to go on any of the New Zealand hiking tours, then you better be prepared. The first order of business is to be as fit as you can possibly be. Hopefully, there is still a lot of time between now and your trip. Work on both your strength and your endurance. If you haven’t been working out prior to this, then start by just walking more on a daily basis. 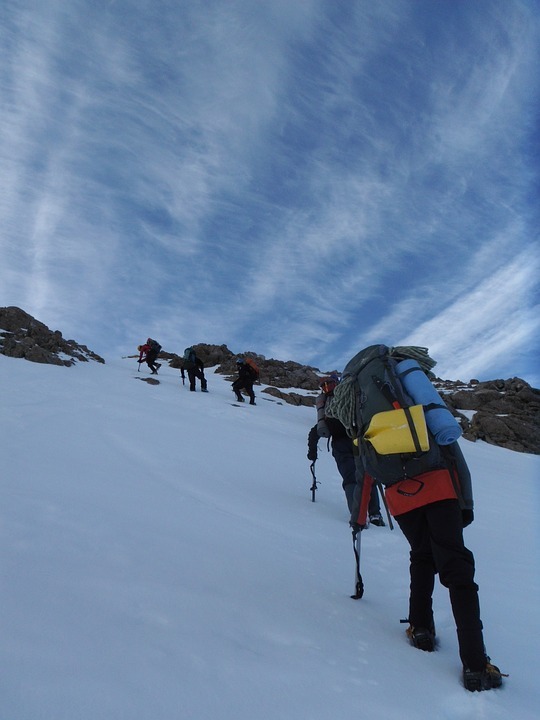 You will need to toughen up your feet and your legs, after all. If that seems too easy, then go ahead and run progressively longer distances week after week. Lift weights if you have access to them or just do push-ups and other bodyweight exercises at home. Your clothes should be functional. You can’t just dress to impress with matching colors and the latest styles. You have to dress for conquest of the challenge ahead. It would be best to wear tops with long sleeves to prevent sun burn from skin exposure. These could be thin for breathability in the summer or thick to create a thermal barrier in colder conditions. Bringing multiple layers is also a good idea as you can quickly add or shed layers depending on the need. Protect the legs as well. Thorny plants can cause wounds as you hike. Wear hiking-specific shoes with good grip and strategic vents. Bring all of the necessary gear for the trip. Some items may be assigned to specific individuals in a group. Other items will have to be brought by everyone. For example, it would be prudent to bring a whistle to call people’s attention in case you get lost or fall behind. You should also have a first aid kit to treat wounds and prevent infection. Have an adequate amount of medication if you are taking any. If bringing a tent, then opt for the lightest one possible. Your back will be thankful. Put them all in a hiking bag that has both a hip strap and a sternum strap for adequate support. Have enough food and drinks for the duration of the hike. This will be more critical the longer it gets, especially if you don’t have many resupply points along the way. Break it down in terms of calories. How many do you need per day? Bring food packs that meet your goals, then add some extra for emergencies. Make sure that you have a good distribution of fats, proteins, and carbohydrates. Some of these might be ready to eat. Others might have to be heated or cooked in the mountains. If so, then get a lightweight stove and cookset. You may not be aware but camping on East Coast of Tasmania is way cheaper than booking a hotel. It’s an economical way of taking a break with family and friends. Seriously, when you are in the middle of nowhere and the only fun activities are hiking or fishing, there isn’t much to spend money on. Plus, you don’t have to be served cooked meals since you carry your own. However, camping requires a lot of preparation. If you are not careful, you may spend much more than expected. 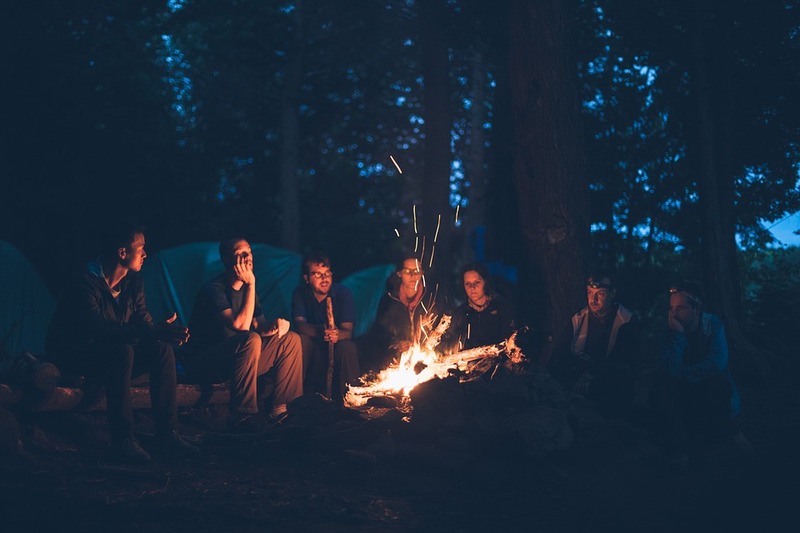 If you are really on a budget but want to enjoy camping, here are the tricks to use to reduce the costs. Are you aware that you can camp with other families in the East Coast of Tasmania? Yes, you can, and it helps to share on tents, water, fire pit, and food. In the long run, this translates to financial saving for all families involved. Camping gears like tents and sleeping bags are very expensive to buy. If you are on a budget, you should try to borrow them from your friends. If they don’t have them, consider visiting sites like Facebook or Craigslist to rent or to buy second-hand options. The nearer the campsite is to your home, the less you spend on fuel. Additionally, some campsites in the East Coast of Tasmania charge the locals less than what the distant visitors pay. There are websites and apps that can help you find the cost of a campsite. Just by typing your zip code, you can see a list of campsites arranged by their proximity to your home, their pricing, and how you can make reservations. Sign up in a few websites or apps and find affordable campsites in East Coast of Tasmania. Different campsites in East Coast of Tasmania charge differently. So, it’s wise to shop around as you compare the packages. You may also consider free fun activities like hiking and fishing instead of renting a kayak or a boat. To ensure that your food does not go bad easily and that you can use it economically, you should freeze it. You can always buy and prepare your own meals cheaply and use this approach to carry them to where you are camping on East Coast of Tasmania. Generally, it’s not as expensive as many people take it to be to camp in the East Coast of Tasmania. You just need to know how to operate on a budget. The above ways will get you started. 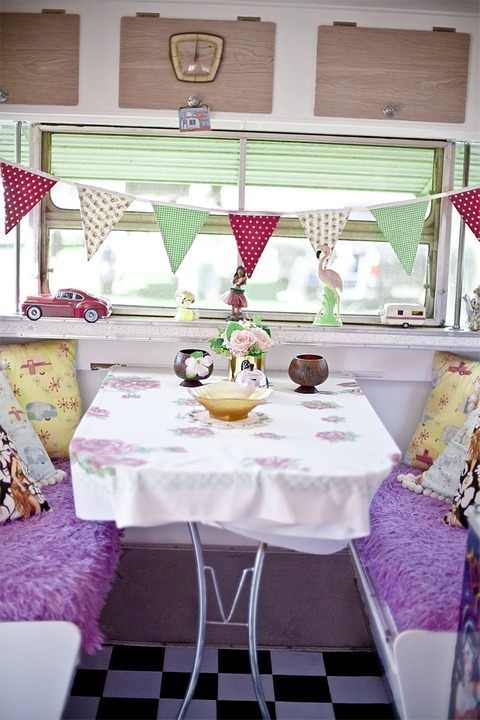 Going on holiday in your mobile home is a wonderful experience. Irrespective of whether you choose to take your partner along or the entire family, it’s guaranteed to be a memorable experience for everyone. 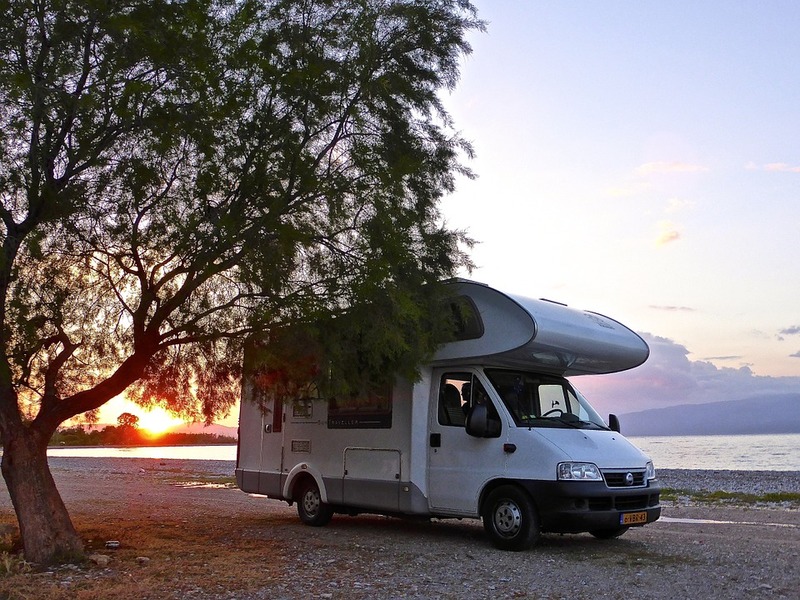 There are many advantages to vacationing in your mobile home. Perhaps one of the major benefits includes saving on accommodation costs. However, vacationing in your mobile home can really be a wonderful and unique experience. If you are vacationing in your RV or mobile home, you definitely want to find a mobile home resort to get settled in for the duration of your vacation. While there are many resorts out there, each one offers a different level of amenities and facilities based on availability, and pricing as well. So you basically need to decide on what’s important to you, and what you can or cannot live without while on vacation. While some mobile home resorts offer basic amenities such as electricity, running water and sewage facilities, other luxury resorts offer more facilities. Some of the facilities that you can find at a Mobile Home Resort on Lake Okeechobee are pristine swimming pools for you and your family to enjoy, tiki huts with picnic tables as well as a huge house and community kitchen. These are facilities that are usually not offered in many other mobile home resorts and therefore should be taken advantage of. Another very important part of choosing a mobile home resort is their customer service. The hosts need to be friendly, courteous and willing to make your stay as comfortable as possible. So if you can find resorts like this which offers the most pleasant and friendly staff around, then you definitely have found a good deal. Some bonus facilities that you should consider looking out for the next time you choose a mobile home resort include security cameras to ensure that everything is monitored and you can enjoy peace of mind while on holiday, easy access to the boat camp and lush and tropical surroundings. All of these facilities and amenities ultimately come together to provide the perfect foundation for your vacation. Therefore you can relax, enjoy your vacation and create lasting memories with your family. Resorts such as these also offer park brochures to help you get accustomed to the amenities inside the park so that you can plan your itinerary. If you are planning on taking a vacation in your mobile home, and if it’s your first time taking a mobile home vacation, then you definitely should be considering checking out some of the best resorts in the area. There are dozens of vacations rentals in central Paris from which to choose, and finding the ideal rental property has never been easier, thanks to the Internet. Several well known home rental sites allow you to choose the ideal property to match your needs and budget, by comparing rates, location and amenities. If you like the idea of staying in a real Parisian home, rather than one of the city’s many anonymous hotels, a vacation rental may be for you. For the length of your stay in Paris, you can live as the locals live, and shop at the local butcher and baker, or discover a favorite neighborhood café. And a rental is nearly always less expensive than the cost of two or more hotel rooms, if you are visiting the city with your family or a group of friends. You can save money further by buying food and preparing meals in the kitchen in your rental home. Central Paris covers a large area, and it can be a challenge trying to decide where to stay, especially if it’s your first time visiting the City of Light. The city is divided up into 20 distinct areas, each of them with its own character, although the area around the Louvre, the 1st arrondissement, is considered to be the heart of tourist Paris. As well as being close to the Louvre, the world’s most famous art museum, staying here also puts you within easy reach of Notre Dame cathedral, as well as many of the city’s most exclusive shops and popular restaurants. However, this area is pricey and you may end up paying more for your Paris rental. 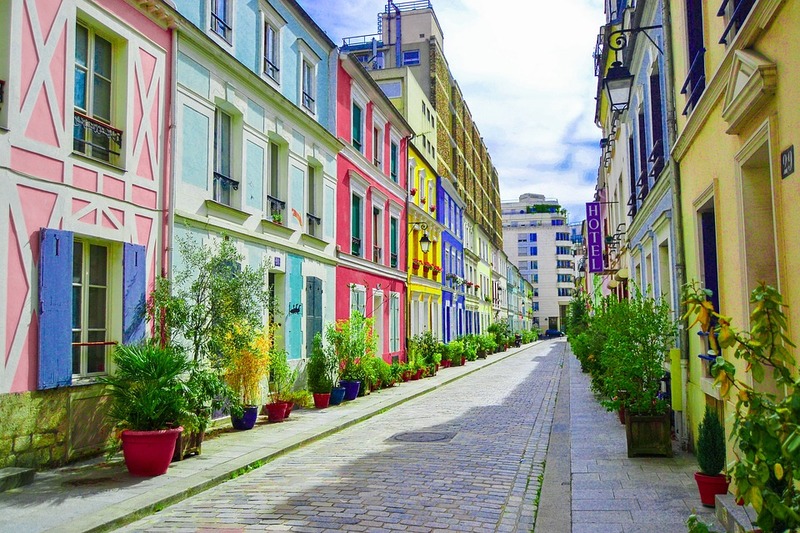 Other less expensive areas to consider include Montmartre, known for its artistic legacy, and winding streets, alleyways and squares, and the Latin Quarter, traditionally the heart of student Paris. Further out, the area around Pere Lachaise cemetery is one of the up and coming areas of Paris, and is known for its large immigrant population, while the Bois de Boulogne neighborhood is slightly outside the central area, but close to the large park of that name. Paris has one of the most efficient mass transit systems in the world, so it may be worth staying in a rental apartment outside the central area, and using the bus or metro to get into Paris. If you stay in the central Paris area, you are never more than a few minutes walk from at least one Metro station. And a sightseeing boat cruise on the Seine is one of the best ways to see the city, wherever you choose to stay. If you’ve ever wanted to explore the many fabulous things that Australia has to offer, whether you live in the country or you’re traveling from abroad, you’ll find a great variety of wonderful Australian vacation packages that are designed to meet a wide range of traveler needs and interests. Whether you want to explore a specific city or region, or you’re interested in some exciting adventure travel, there’s a vacation package that is just right for you and your travel companions. Every traveler has their own unique needs, so identifying what type of vacation you’re looking for can be a great first step. Once you know whether you want a short weekend excursion to a specific hot spot in Australia or you’re ready to book an extended vacation that takes you throughout the many wonderful sites in Australia, when you have an idea of the specifics you’d like in your vacation, you’ll be ready to start exploring some of your many vacation options. It’s important to keep in mind that you’ll likely want to plan on taking in a bit less than you think you’ll be up to handling. This will allow for those times when you want to linger a little longer in a certain place or when you simply want to take things a bit slower. Overbooking your vacation and arriving home after your holiday feeling more stressed out than when you started, can definitely put a damper on your vacation experience. You don’t have to see all of Australia in a single week, concentrate on the things that matter the most to you and build your vacation package around those specific interests and needs. This can be especially true if you’re traveling with kids. Whether they’re toddlers or teenagers, it’s important to take into consideration that kids have their own unique needs when it comes to travel. Young ones might not be able to keep up a frantic pace, while teens will almost certainly have some of their own ideas about what they’d like to see and do during their holiday in Australia. When making reservations, it’s important to consider the needs and desires of everyone in your party. There are certainly many vacation packages that are very family friendly. 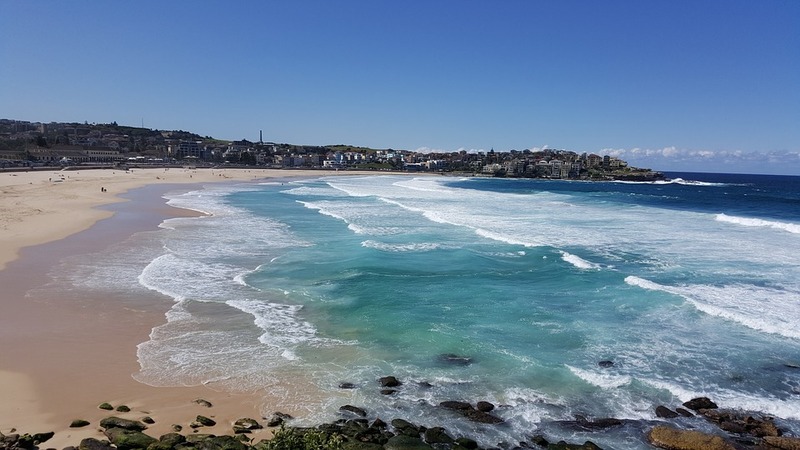 These packages will let you enjoy some of the best that Australia has to offer without the travel becoming too burdensome on anyone. Whether it’s an extended stay in one city or it’s a multiple city tour, realistic expectations and a willingness to consider every member of your group can help go a long way in ensuring that everyone has a fantastic vacation experience.